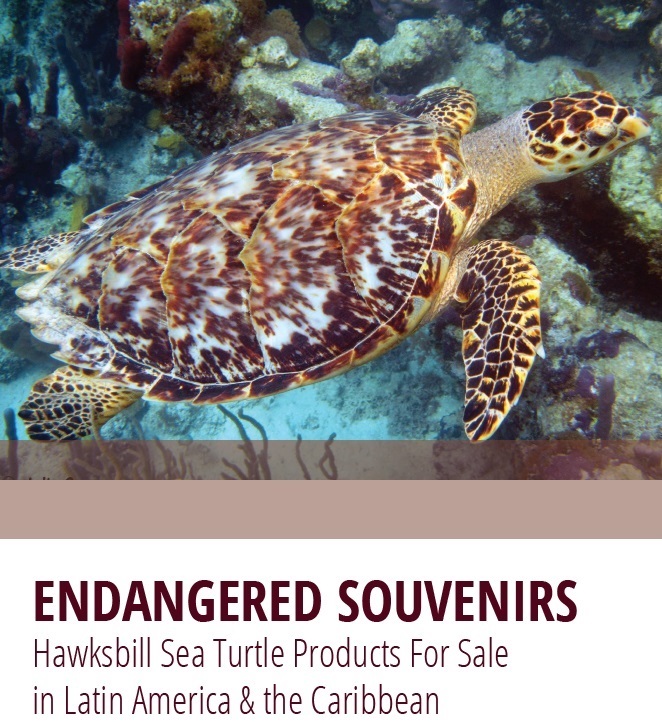 After a three-month survey across 600 souvenir shops in Costa Rica, El Salvador, Honduras, Panama, Nicaragua, Cuba, Grenada and Colombia, researchers from 12 conservation organizations discovered that 30 percent of the establishments sold products made from endangered hawksbill sea turtles. Gifts ranged from $1 bracelets and rings to $200 for an intricate comb. Of the countries surveyed, Nicaragua had the highest percentage of souvenir shops carrying gifts from this endangered species: 70 percent and 7,000 items.